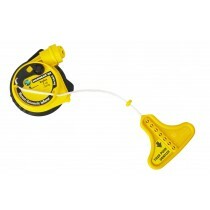 Equally suitable for recreational navigation and for professional or industrial applications. 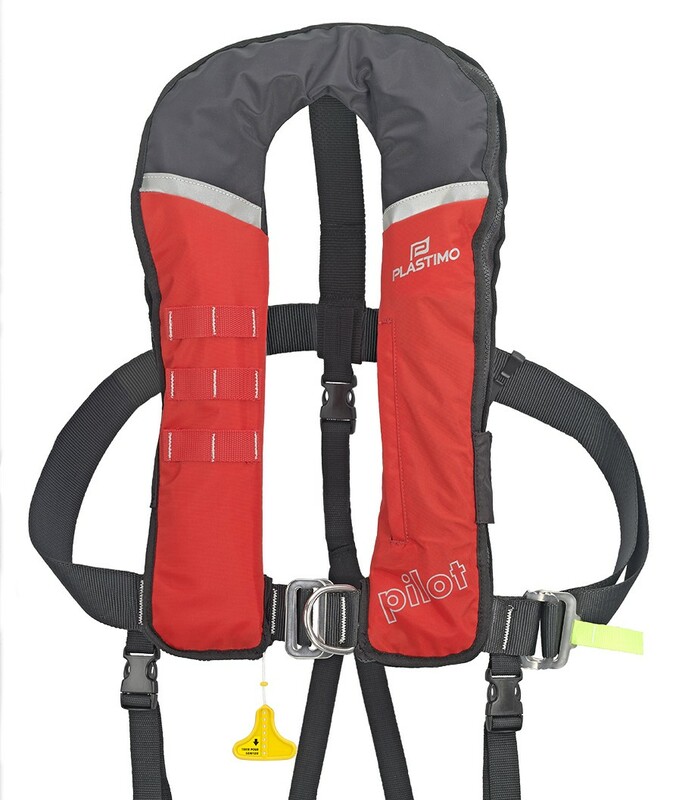 Rated 275 N category with 290 N actual buoyancy. Suitable for stout body sizes or wearers with heavy protection gear. 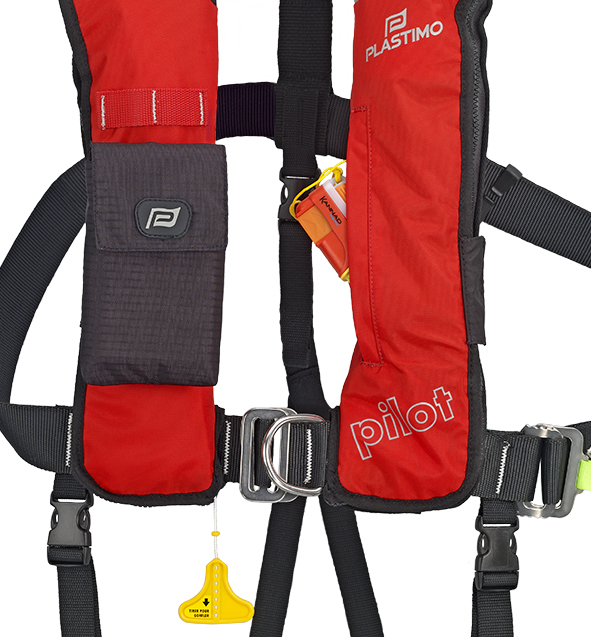 Integrated safety harness, stainless steel quick fix/release side adjusters. 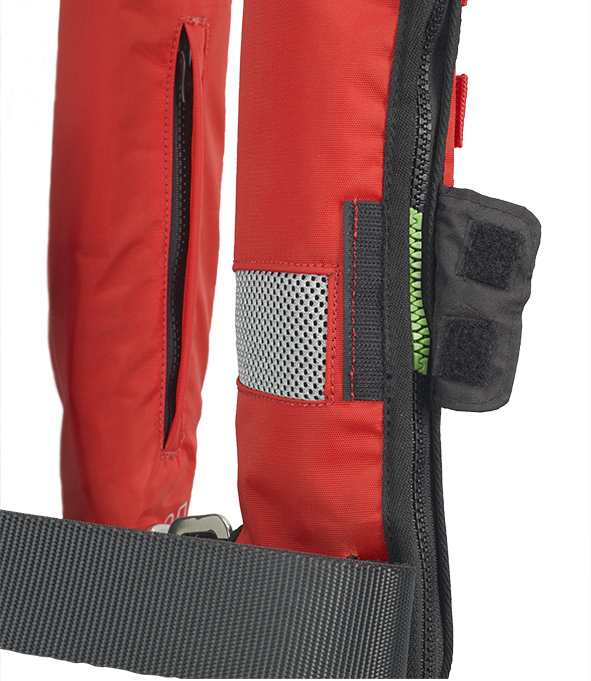 Comprehensive equipment and multiple possibilities for extra add-ons to customise your lifejacket. Heavy duty outer shell fabric, PVC coated on one side. 3 Molle® attachment straps for extra accessories. 290 N actual buoyancy (60 g CO² bottle). 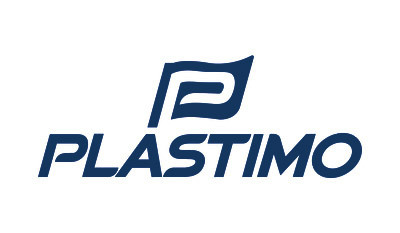 Air chamber Polyurethane (PU) air chamber. 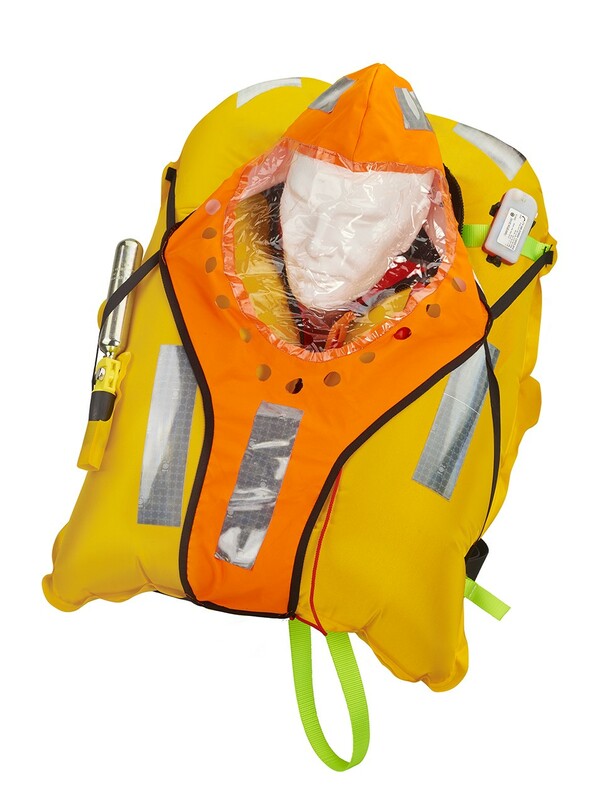 Inflated lifejacket : Yellow bladder + 400 cm² reflective tape. 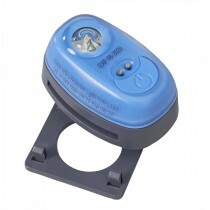 SOLAS alcaline flashlight (on Ocean model). Closed lifejacket : 2 reflective piping on outer shell. strap, 46 mm wide, with st. steel quick fix/release side adjusters. Double crutchstrap as standard feature. Originally integrated on Ocean model ref. 65580. Optional on other models (ref. 64950). 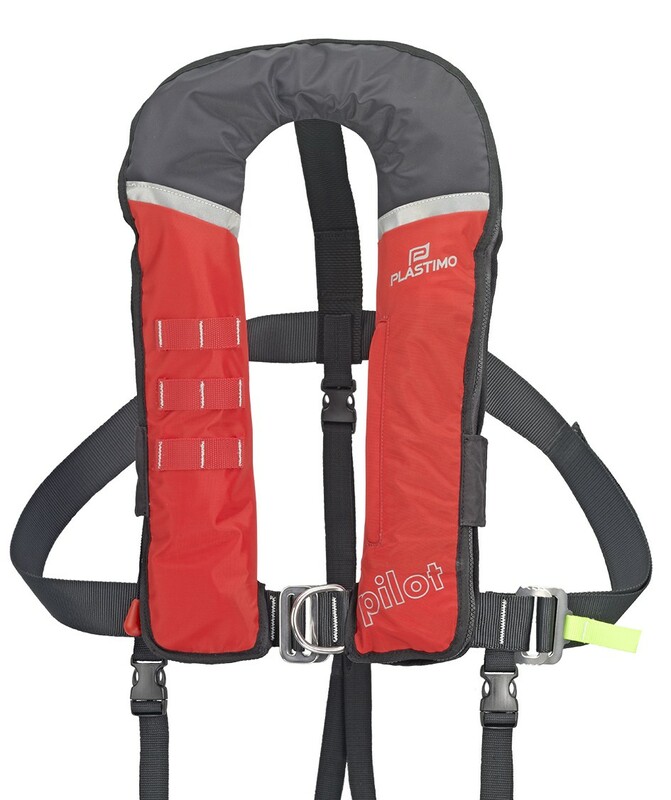 is a modular lifejacket which you can upgrade with add-ons to meet your needs. • Zipped pocked for PLB or any equipment that requires protection. pouch ref. 65575 or any accessory with some attachment system. 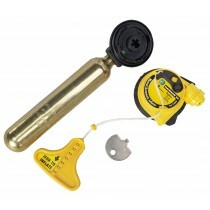 Re-arming kit for Pilot 290 lifejacket with Hammar hydrostatic system. MA1 firing head. SOLAS flashlight, automatic and manual. 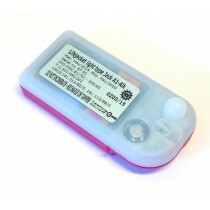 Alkaline battery, light output 4.5 candela. Hammar MA1 hydrostatic release mechanism for Pilot 290 lifejacket.